Teachers can always use quick and easy ways to keep kids on task in any instructional setting. One proven approach is to tap into students’ creative thinking. 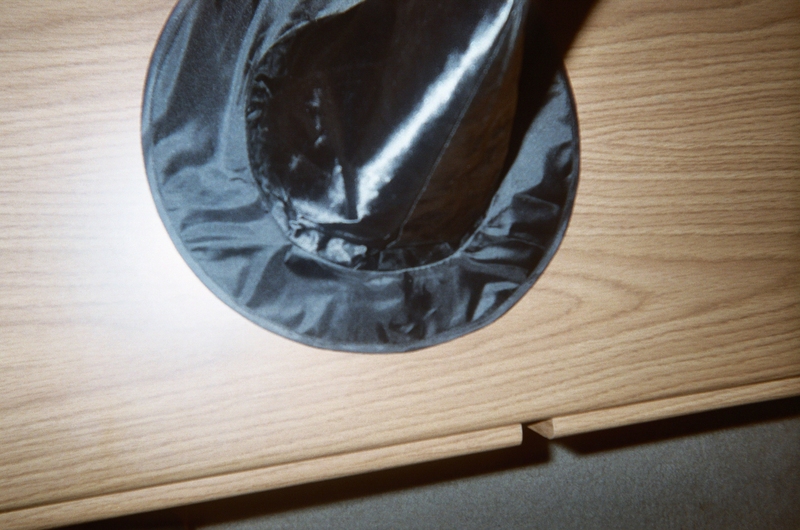 Imagine that you have a magic hat on your desk. Imagine that you have a magic hat on your desk and when you look under it, you discover eight great tricks to fire up creative thinking. Look under the magic hat to find eight great tricks to fire up creative thinking. 1. Ask creative questions that start the learning process. 2. Use short rhymes to catch kids’ attention. Short rhymes engage children in a creative learning process. 3. Mix in music to pick up a creative beat. after you share the rhyme. Ask the class if they know the name of your instruments. 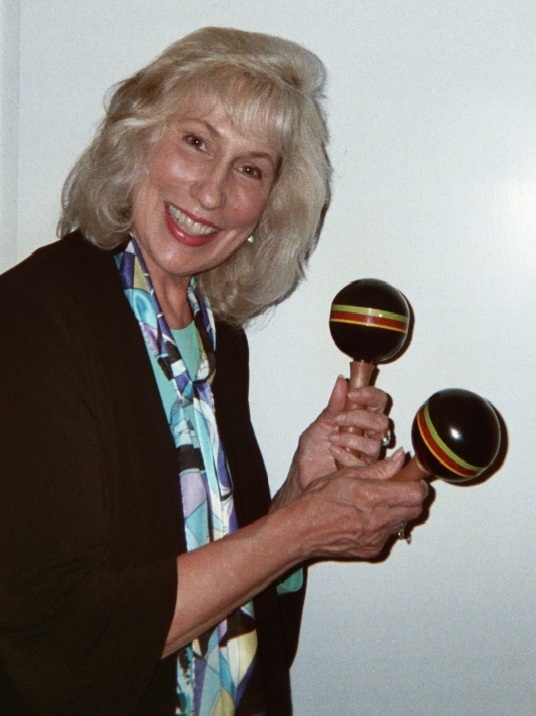 Pass the maracas around the classroom to allow students to shake them and feel the creative beat. 4. Integrate all of the arts into your core curricula to fire up creative thinking. How else can you fire up creative thinking? Depending on the grade level you teach, you can boost students’ creative thinking skills by asking questions that require more thought. For example, after you shake your maracas as part of your Social Studies lesson about Portugal, ask kids to guess what these “shakable” percussion instruments were first made from. Then ask students to name other vegetables that might be turned into musical instruments and how. Consider inviting kids to bring in vegetables or other natural materials that you can convert into musical instruments over time. Hands on exploration is a way to learn by doing. 6. Cash in on virtual tours through the magic of online resources. 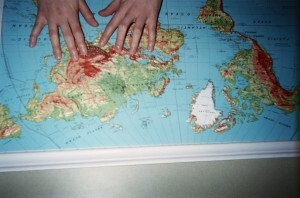 Maps are great, and hands-on exploration is a way to learn by doing. 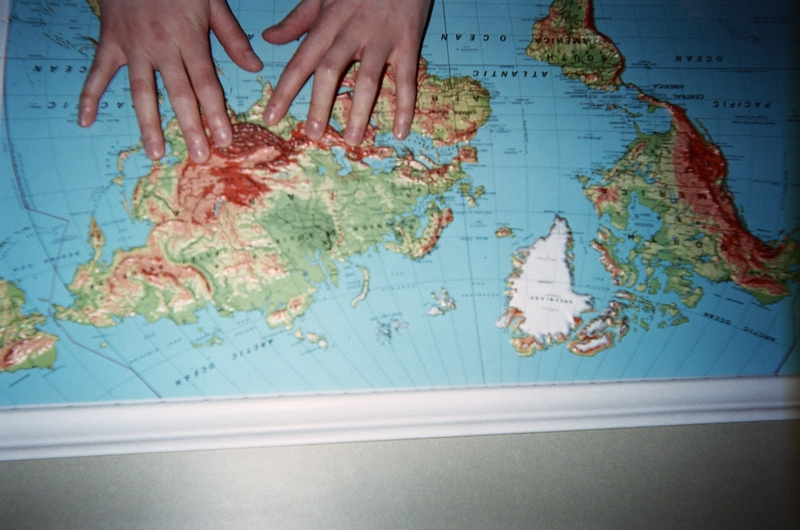 One visit can prompt creative thinking about the next tour and encourage exploration. Building global awareness and understanding of different people and cultures is key to education in the 21st century. You can help them find answers online like the Lisbon Oceanarium and Maritime Museum. Identify a problem that affects your class (such as the way some students distract others during study time) and ask for ideas on how to solve the problem. – Post the new code of conduct in a prominent place in your classroom. Revisit it periodically to keep students focused on the results of their brainstorming. Share a funny at the beginning of the day and/or invite volunteers to share a joke with the class. Laughing relaxes us and helps let creative ideas flow. Humor also reduces stress which is a creativity-killer. Tell your students that firing up creativity is like building muscle strength. It’s good to fire up creative thinking…good for teachers and students. 1 Pings/Trackbacks for "Eight Great Tricks to Fire Up Creative Thinking"